This is the blog of TOY studio. Halfway between a logbook and a journal it is leaded by TOY's attitude for curiosity and questioning. An environment where our questions about an ever-changing world are organized and related. Often little things are the seed for something else, and we believe this is a good way to help envisioning the future. for the latest valuable articles, news and initiatives on toys. 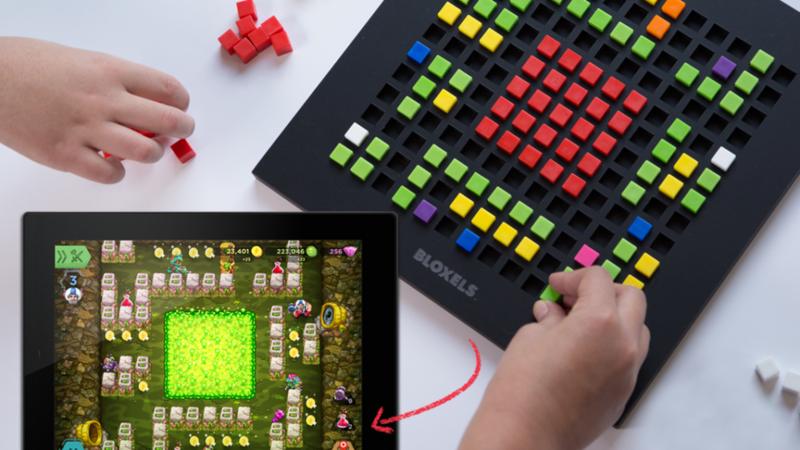 In this article we will talk about an analog STEAM toy project with a digital core for approaching children to art invented by an English start-up. Let’s start by saying that it is scientifically proven that art is good for children. Probably not new, “I always say!” you will think, but the proof of our assumptions comes from the University of Arkansas that has carried out a thorough research on a large sample of children exposed to works of art. The results show that those who have visited museums or are used to the observation of works of art develop different “soft skills” including a greater educational memory and critical thinking skills. 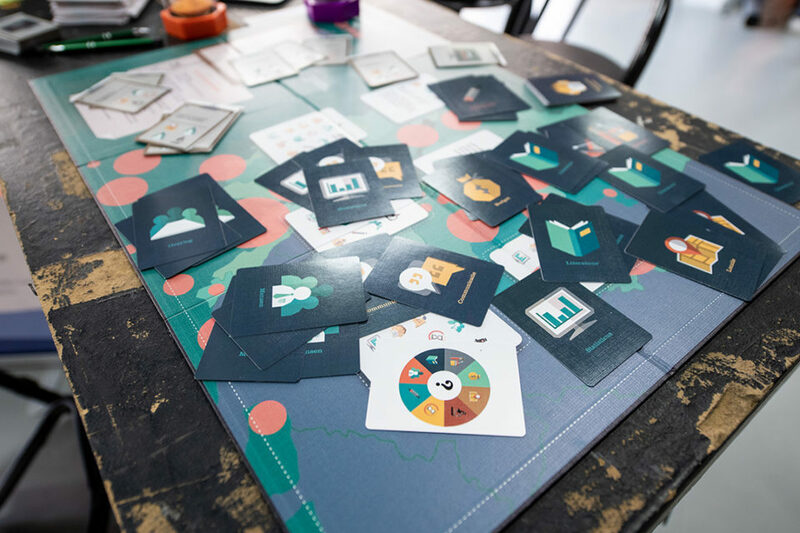 Create fun and engaging experiences that improve health and lifestyle, this is the ambitious motto of ‘Games for Health‘, a Dutch project we’ll talk about in this article. Founded in 2010 by Jurriaan & Sandra van Rijswijk, this non-profit association has the task of bringing together the best minds in the development of toys and healthcare to design gaming technologies that improve people’s physical and mental conditions, as well as creating gamification for a new wellness. Get yourself comfortable and be patience to get ’till the end of this short article because today we will talk about distraction, self-control difficulties and Piks, a crowdfunding to develop children’s concentration. This game in wood and silicone has particularly intrigued us at first glance for the simplicity of the project and the effectiveness of the results that can be obtained; deepening the research then we discovered that there is much more behind these constructions. The story of Pixel Press starts with a group of friends who was no more satisfied with just playing video games, so begin designing them. So far nothing exciting, indeed probably the majority of companies in the industry were born in this way; the difference is that Pixel Press has done so in a ‘disruptive’ way: it has made the design and creation of video games for everyone, even for a child, creating a toy to learn design thinking. Nowadays robotics and Artificial Intellingence are daily topics mainly because of the great progress achieved in the last years. These matters touch each of us more and more closely, just think of the attention aroused by Sophia, the first woman-robot to have received citizenship in Saudi Arabia. Also the toy world is obviously an active participant in the discussion and this is demonstrated by the large quantity of products that aim to develop the ‘skills of the future’ in children: first of all that of coding. Matatalab is one of these toys, a robot to teach coding born in March 2017 and which is already doubling the required goal of its first Kickstarter campaign. Stimulate logic and creativity of children is a common mission for many toy companies. It is not easy, however, to find great distribution games that focus on this goal without go bad in already-viewed solutions or with an expected design. 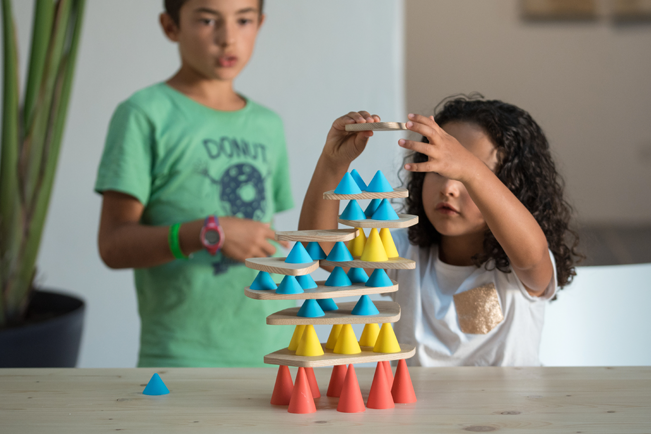 For this reason, we have noticed Cuboga, an essential design toy that develops computational thinking. The stuffed animals story has very far-reaching origins. The first traces date back to the ancient Egyptian and the discovery of puppets made with animal fur for recreational or religious purposes. The success of this toy, however, confer to a German lady who, at the end of the 1800s, began to pack teddy-shaped pillows, triggering a great interest among the toy companies. Since then, it is difficult to find someone who has not had at least one plush among his childhood games, as it is rare to find a re-design. That’s why it seems interesting to introduce you to Animoodles: stuffed animals to develop emotions and relations. 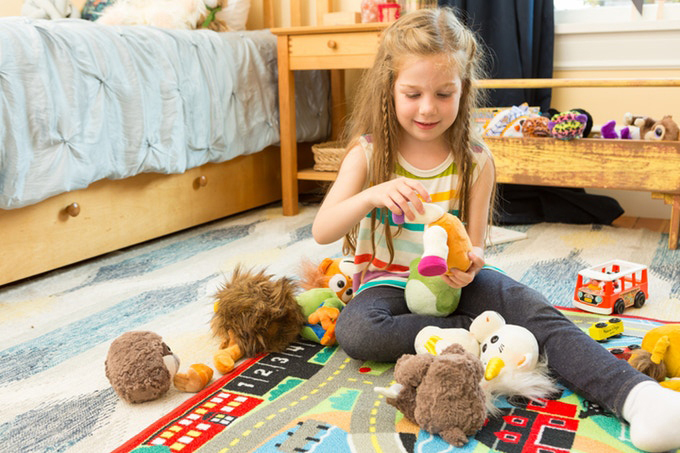 Innovation in toy design proceeds with giant steps; it is no coincidence that we use this expression because in this new article we present the Explore & More Follow-Bee Crawl Toy, a toy to help children in crawling. Teaching coding to new generations is one of the trend topics nowadays. There are so many toys developed over the last few years that explore this topic, and are more or less effective in presenting educational solutions appropriate for various age groups. 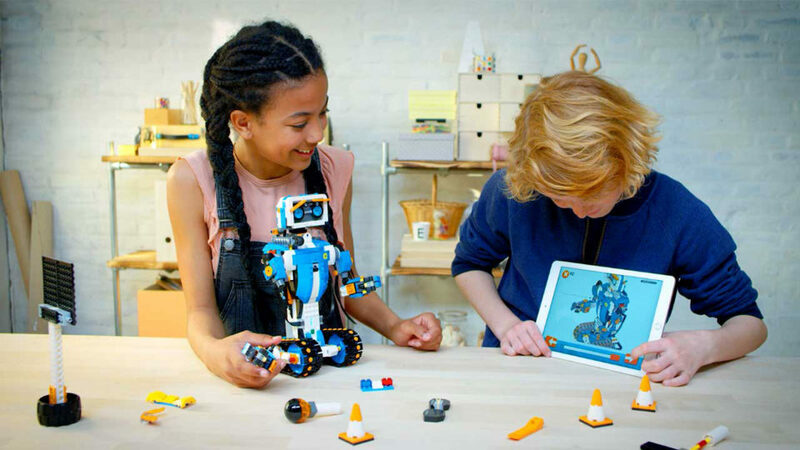 In this buzz stand out LEGO Boost, a kit to teach coding to future adults. 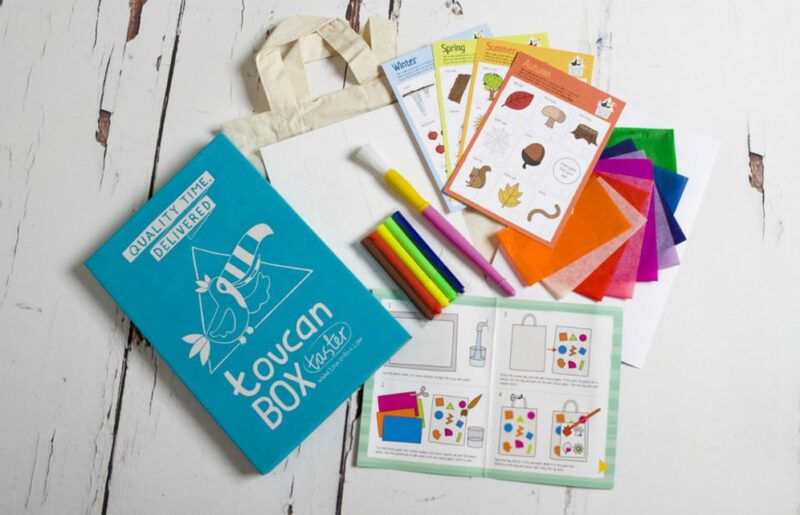 In the age of 2.0 moms, those of social and virtual sharing, born Toucanbox, a bi-weekly kit that demonstrate how to engage consumers can be crucial for the success of a toy.